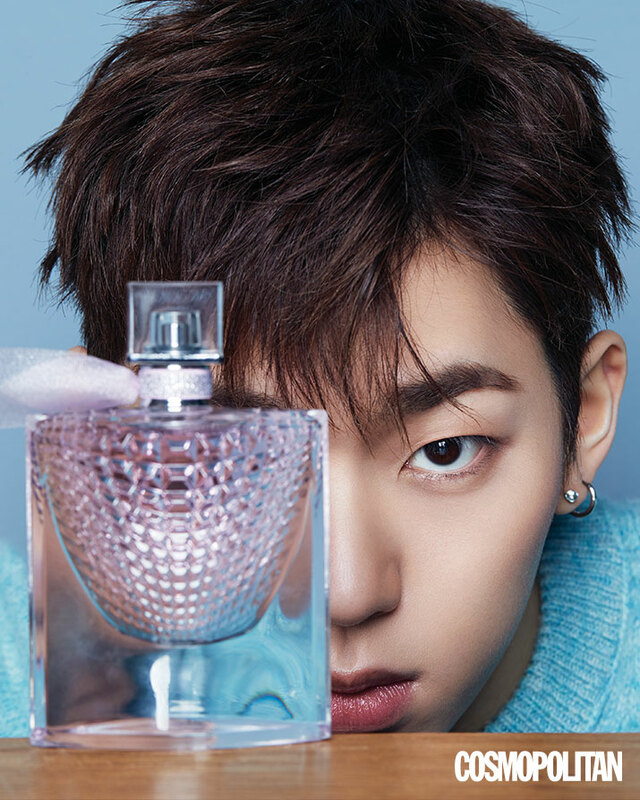 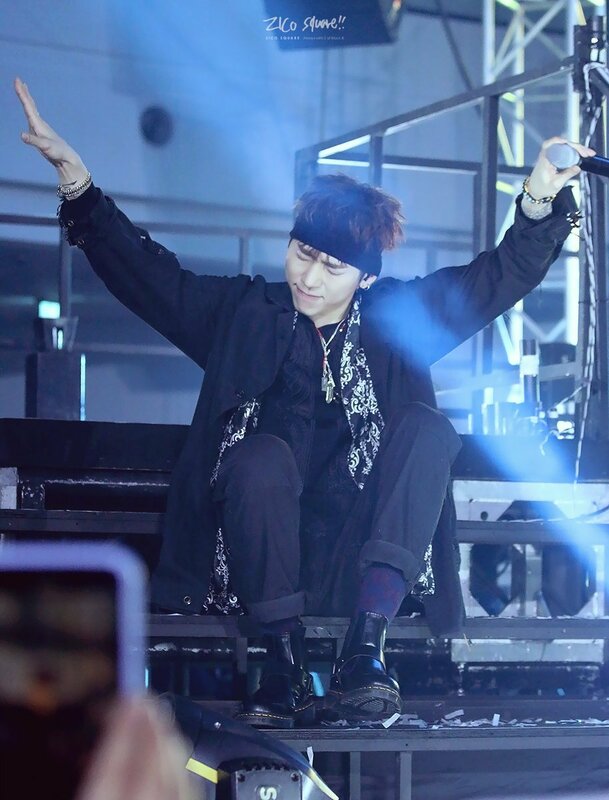 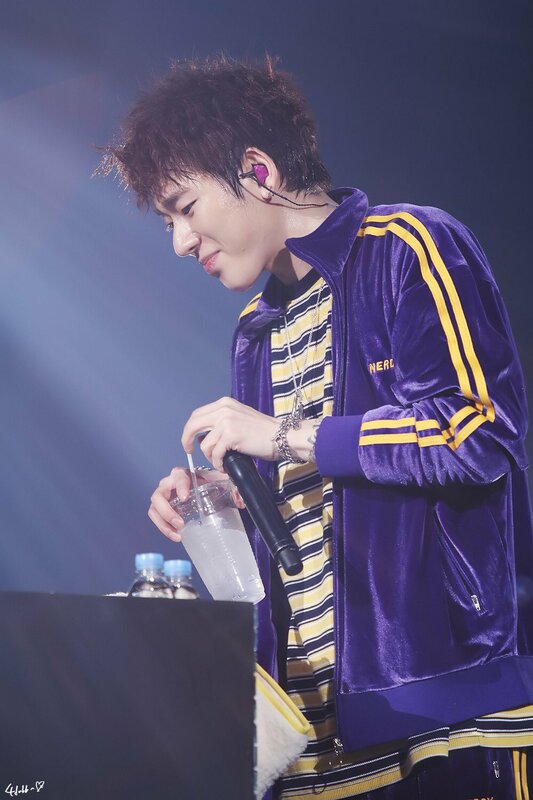 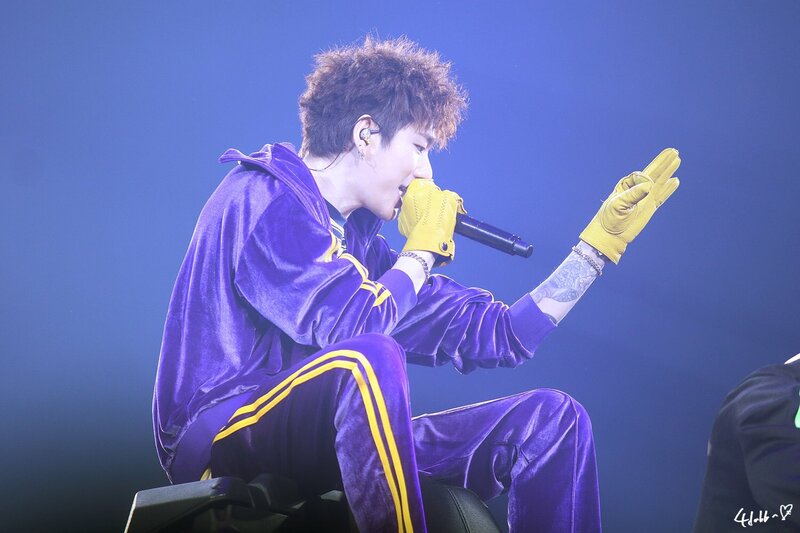 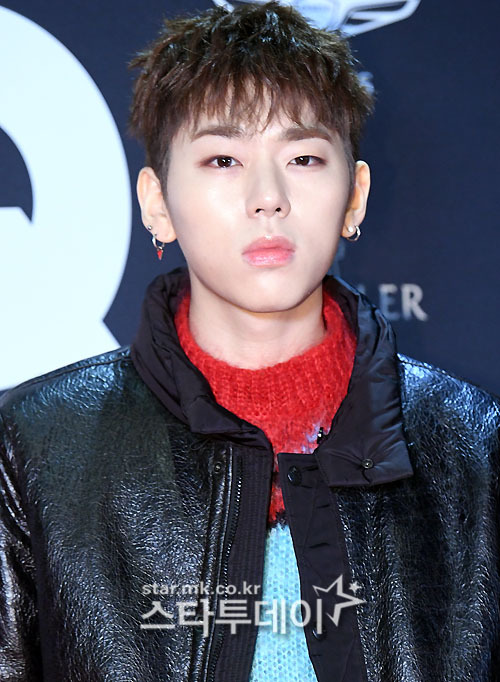 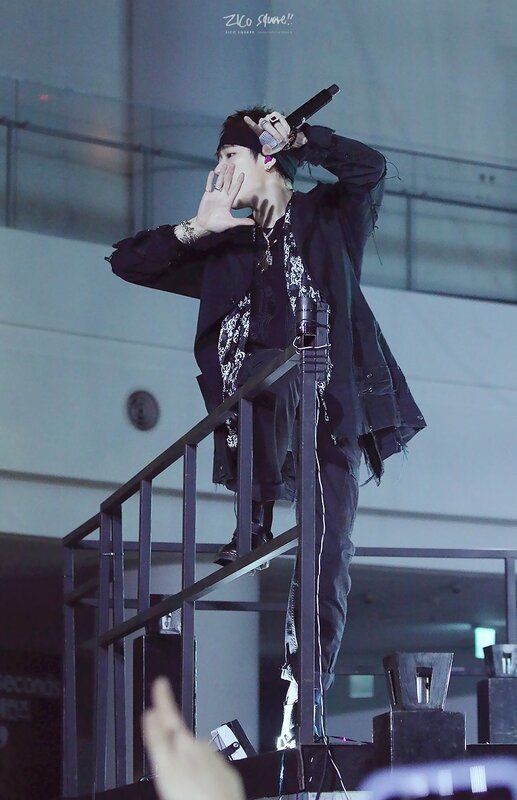 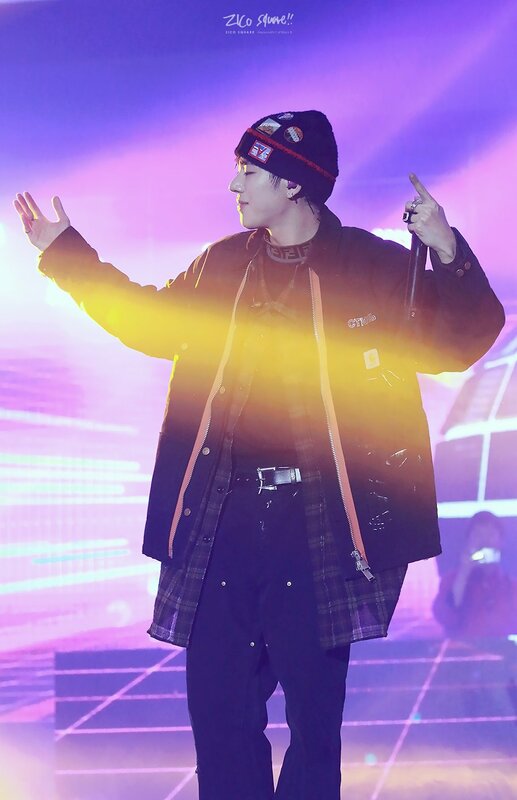 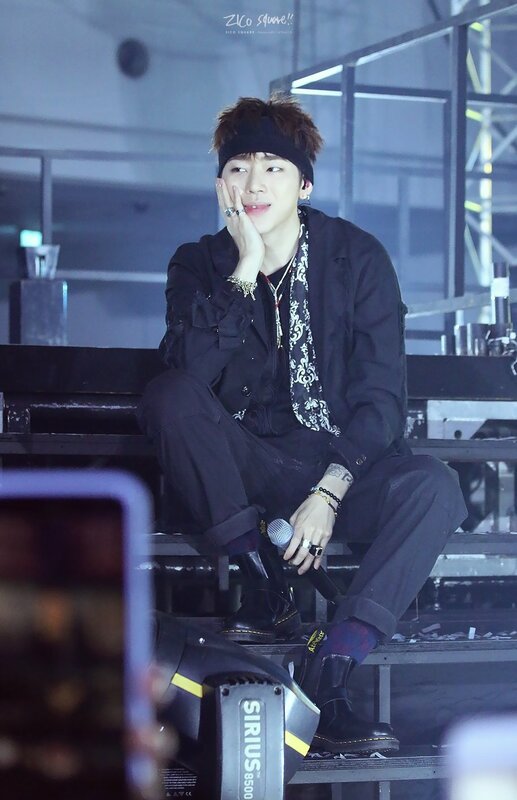 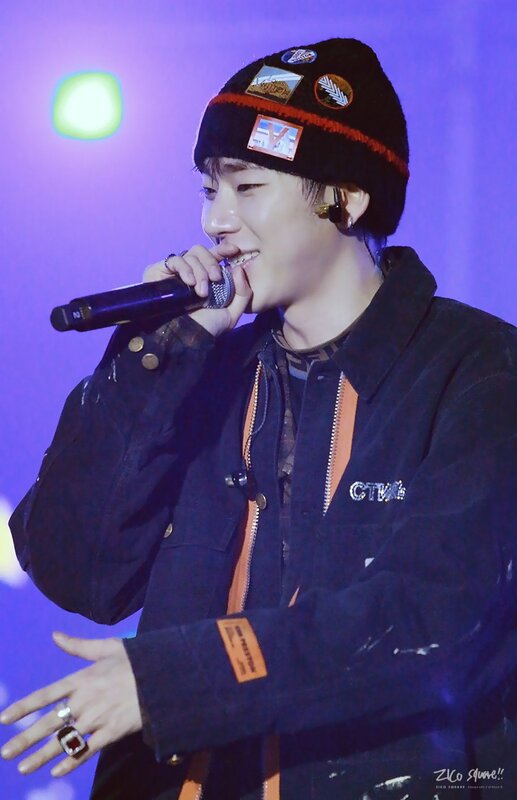 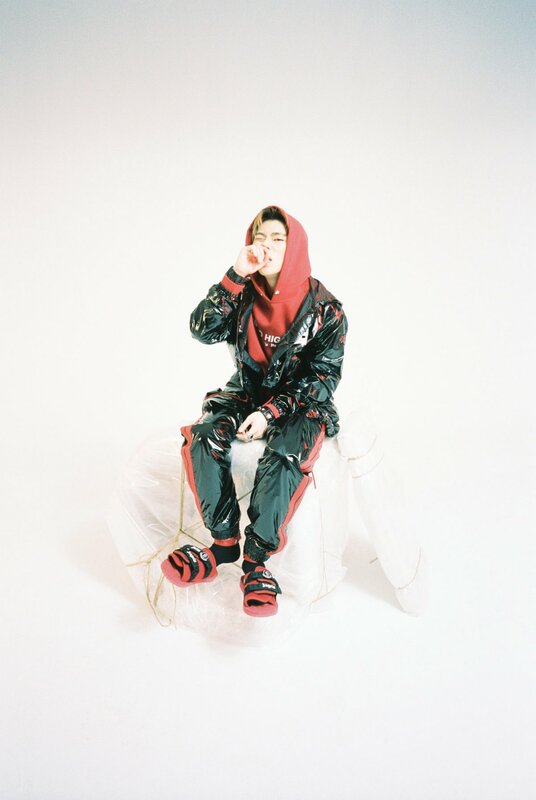 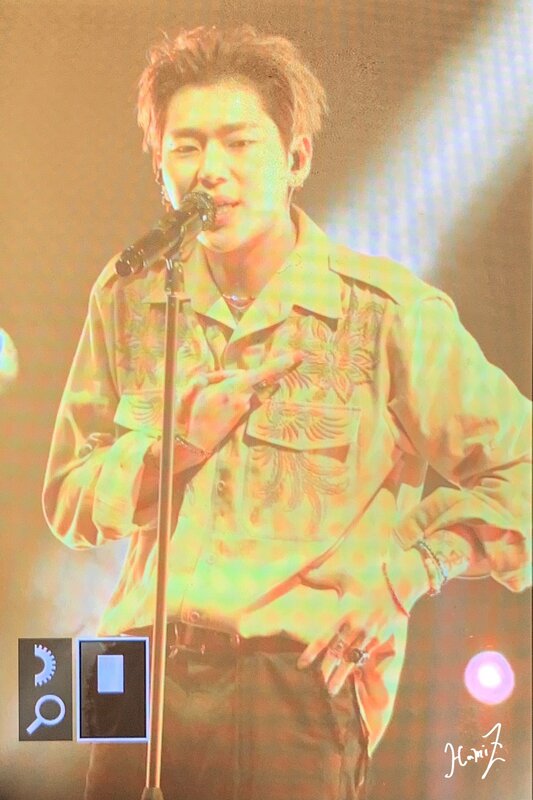 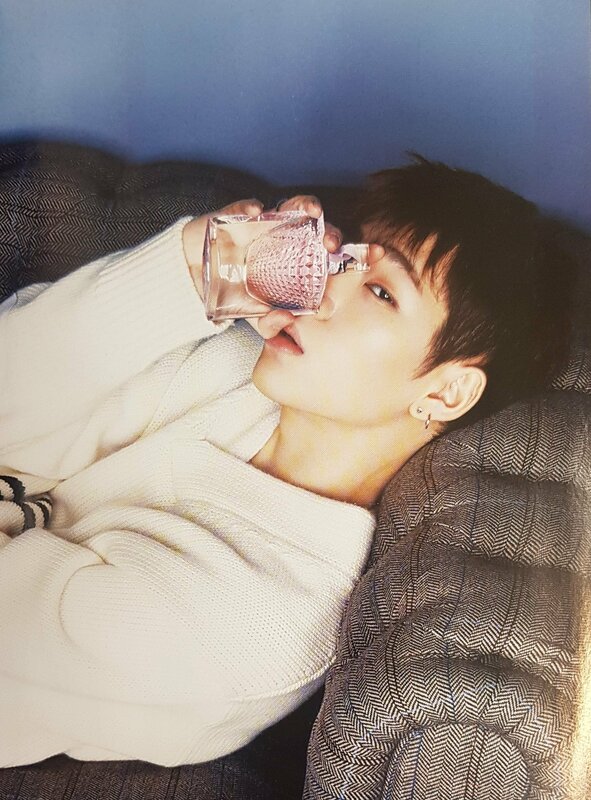 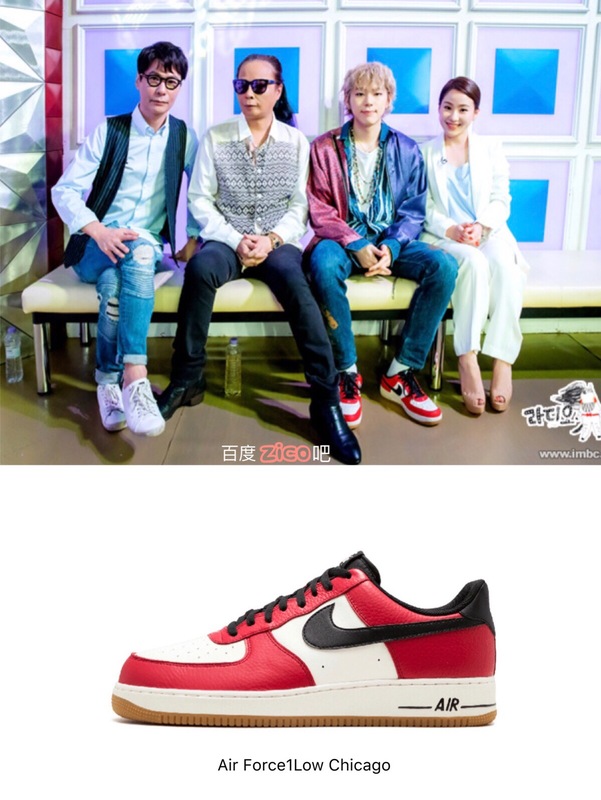 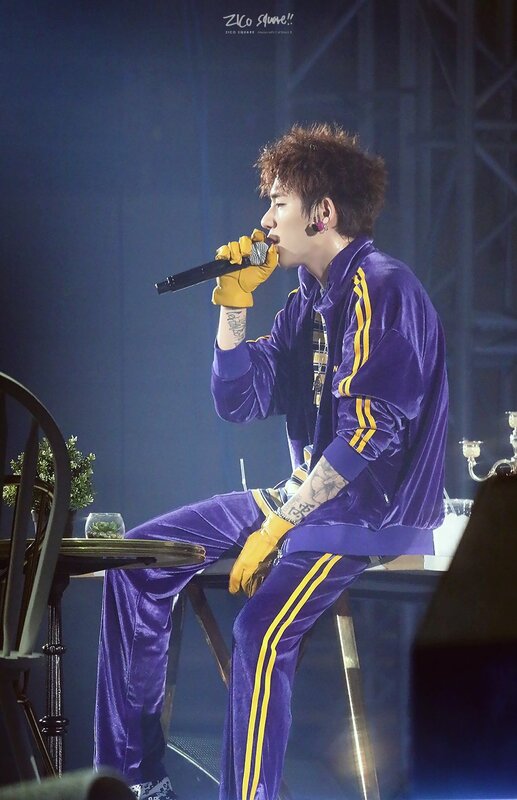 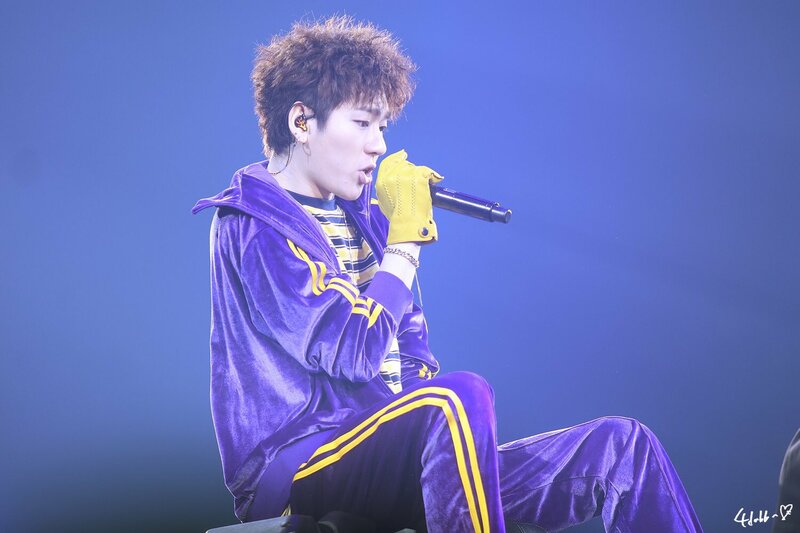 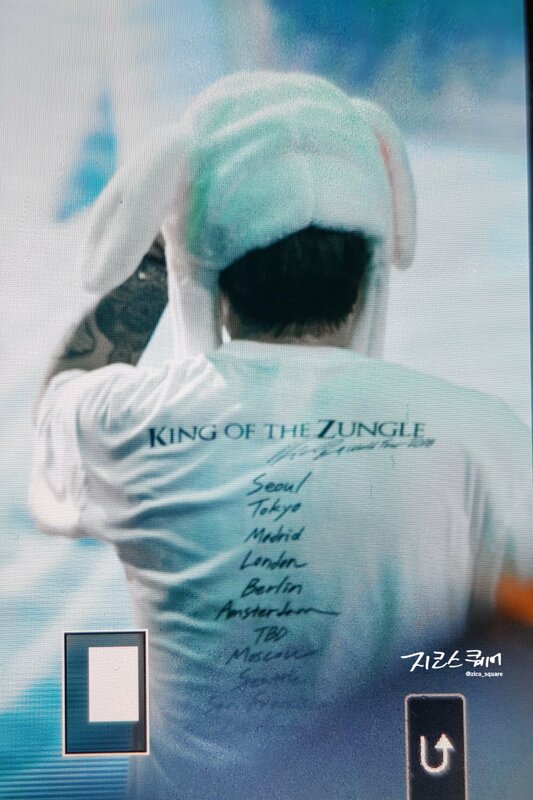 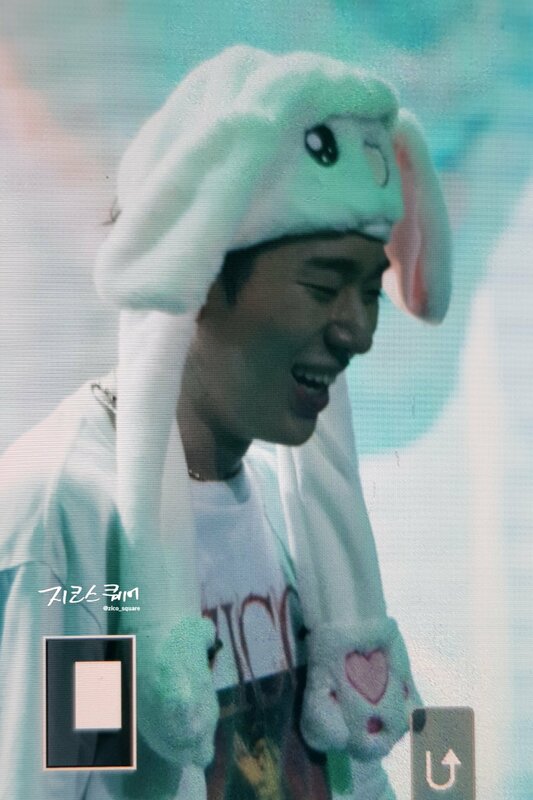 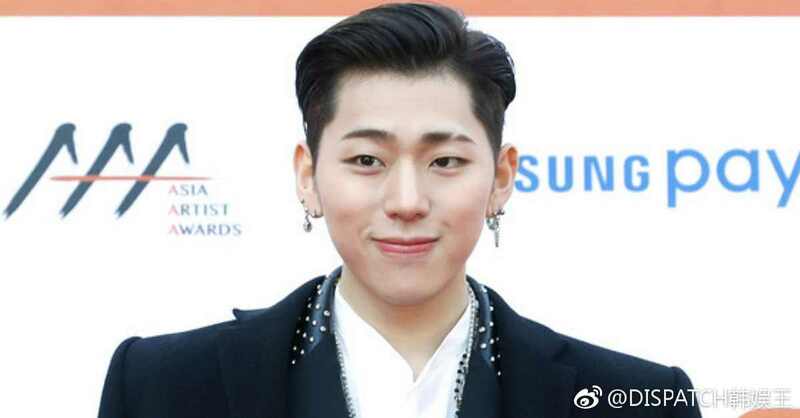 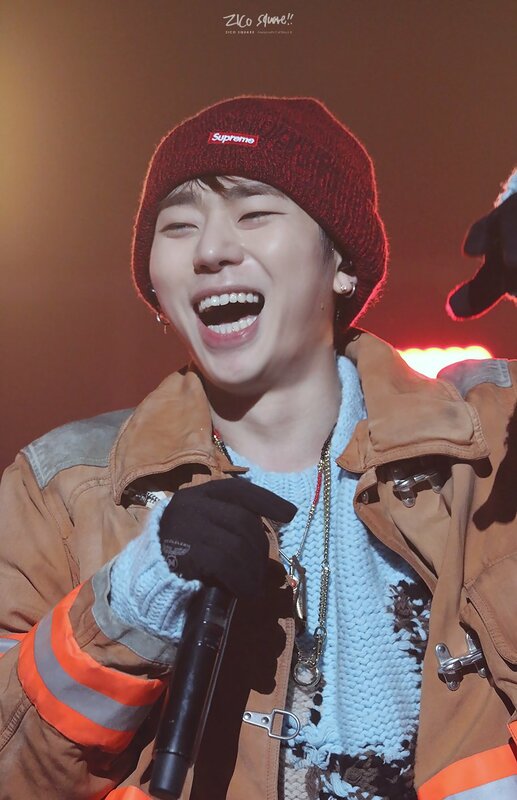 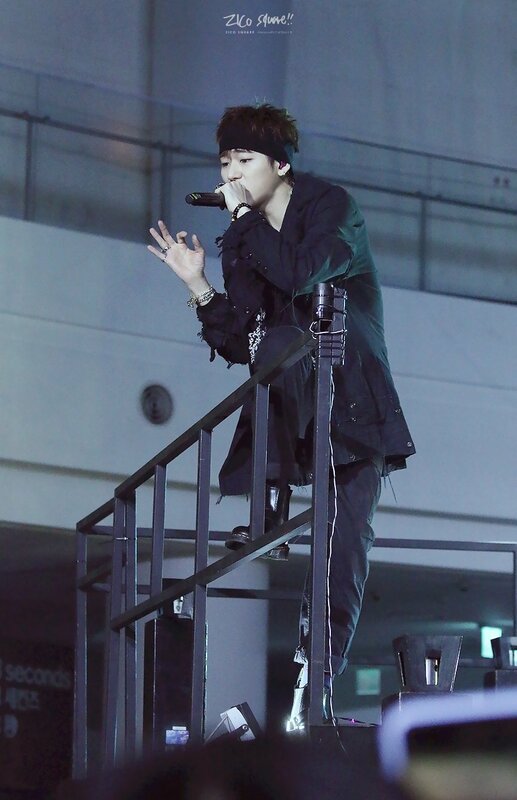 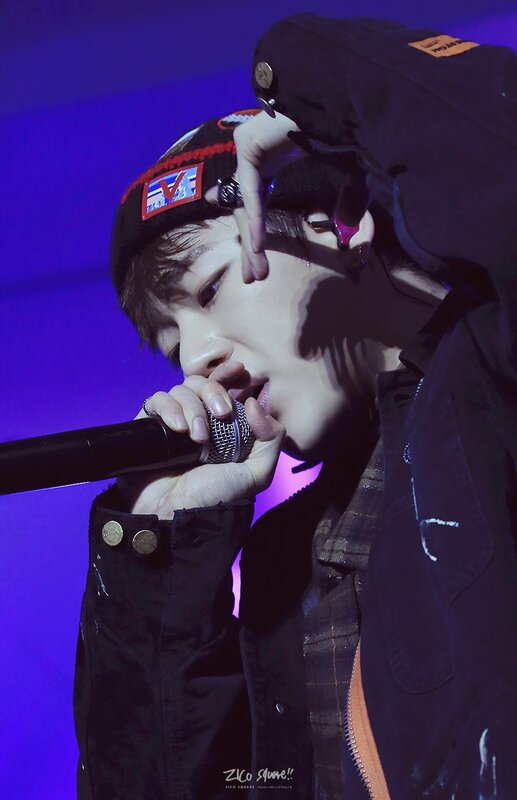 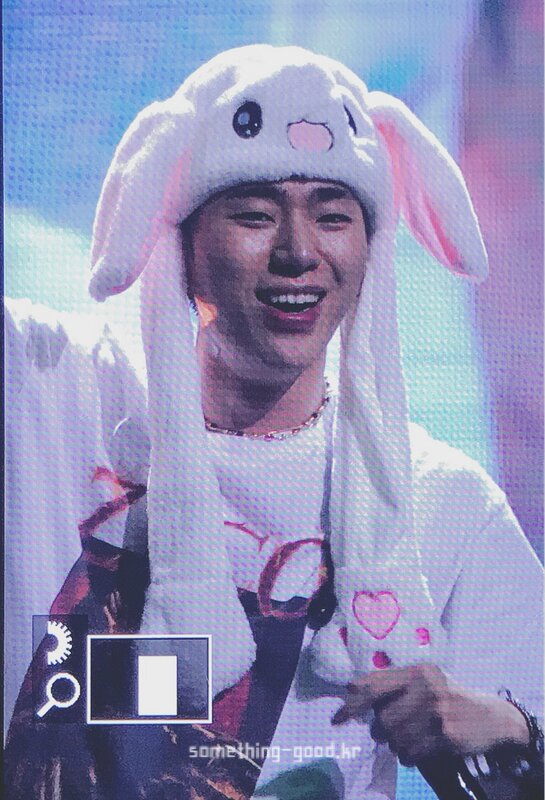 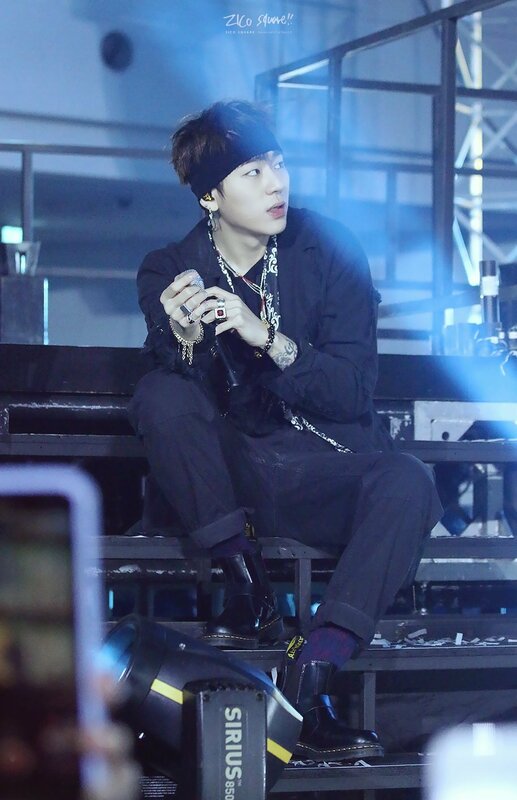 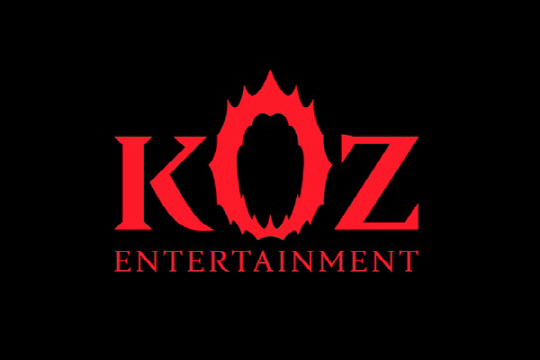 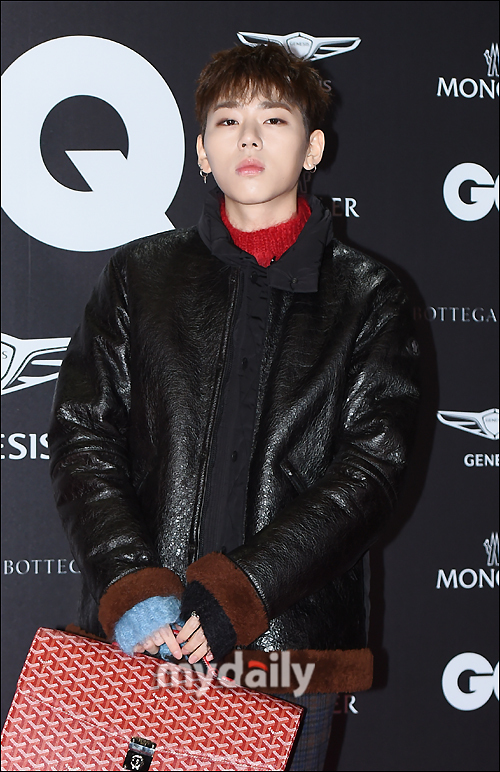 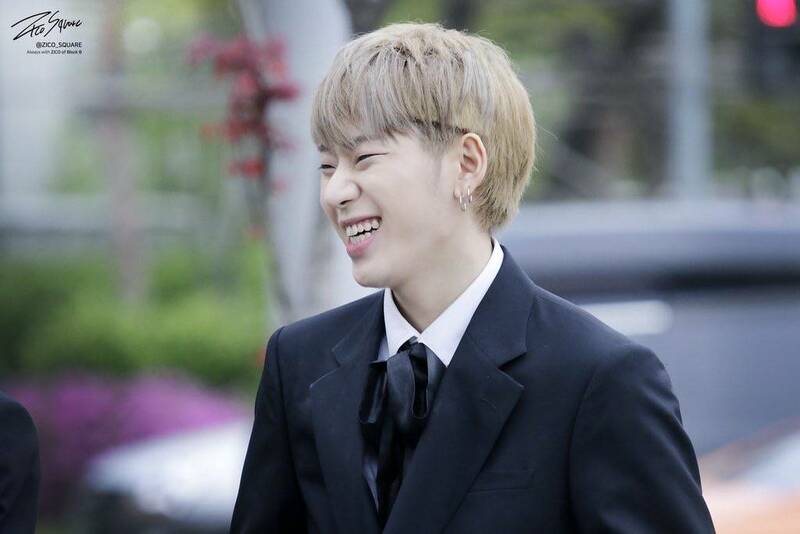 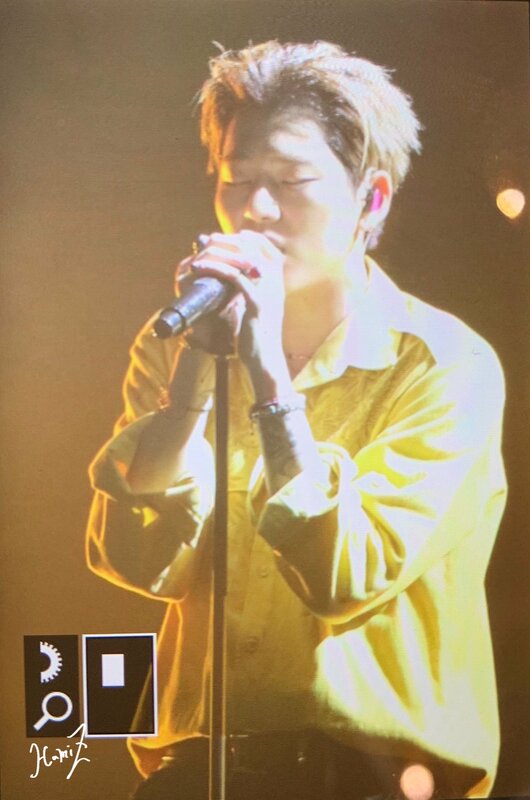 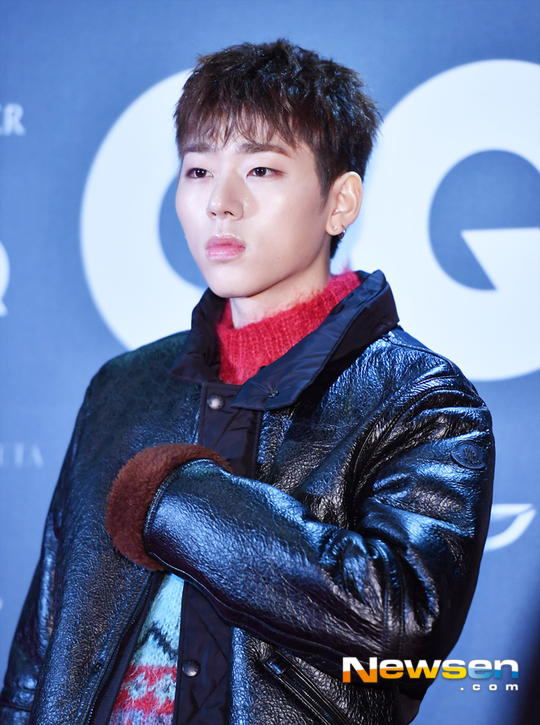 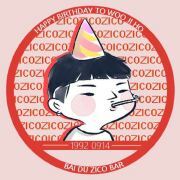 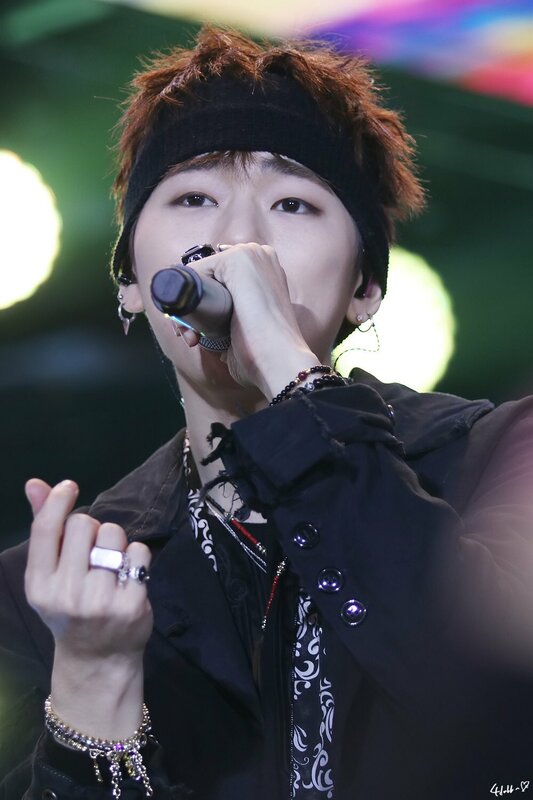 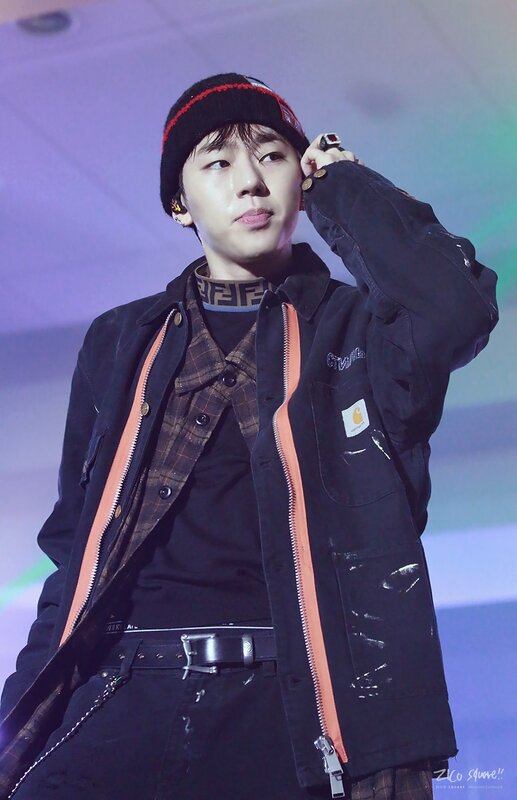 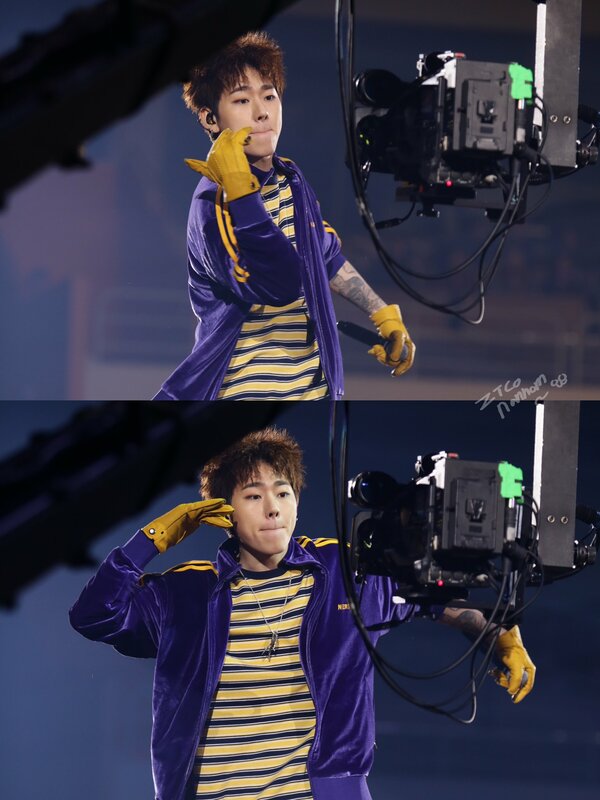 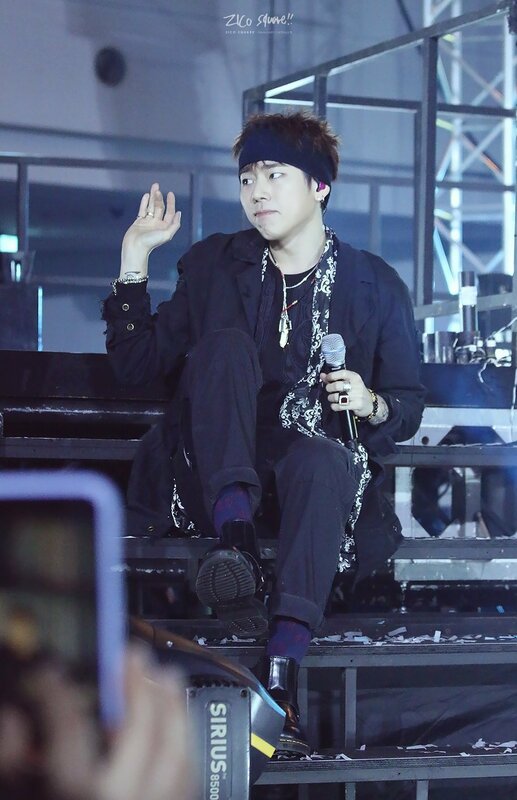 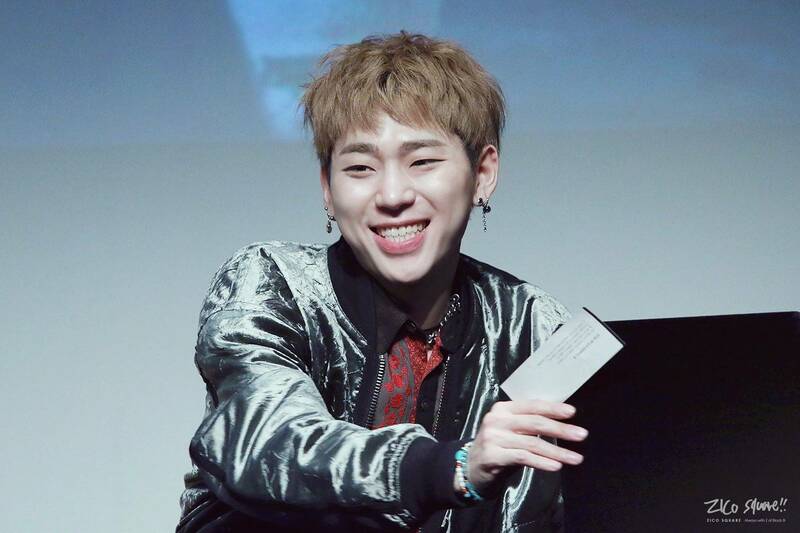 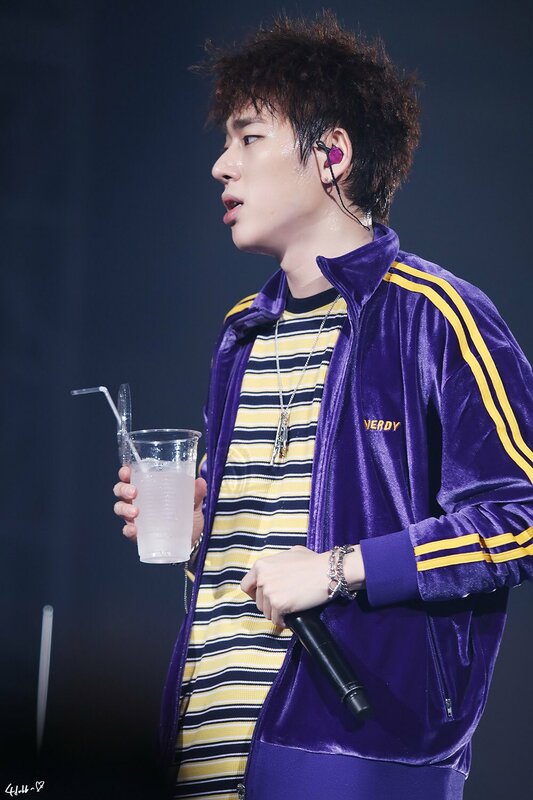 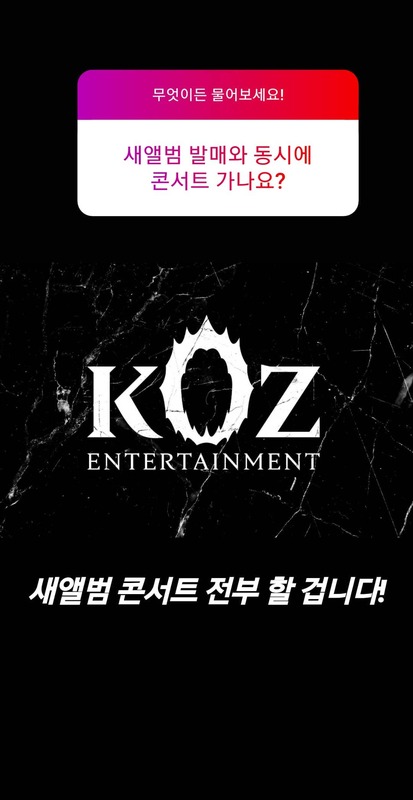 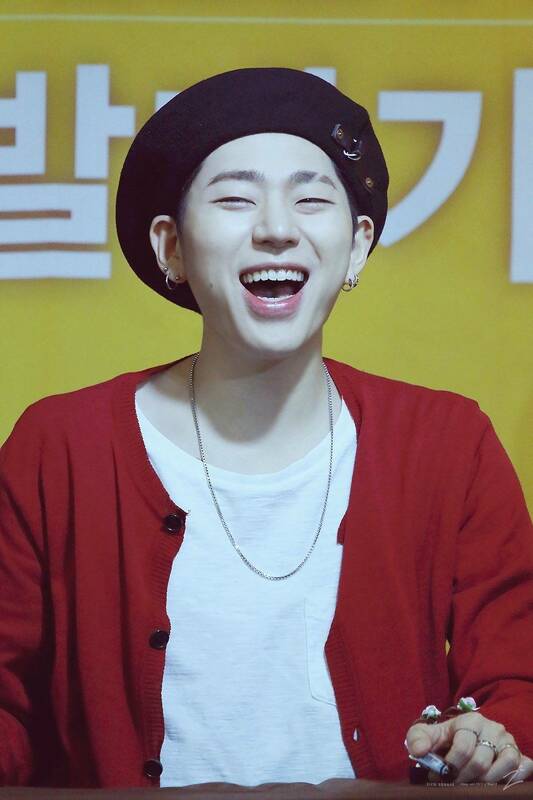 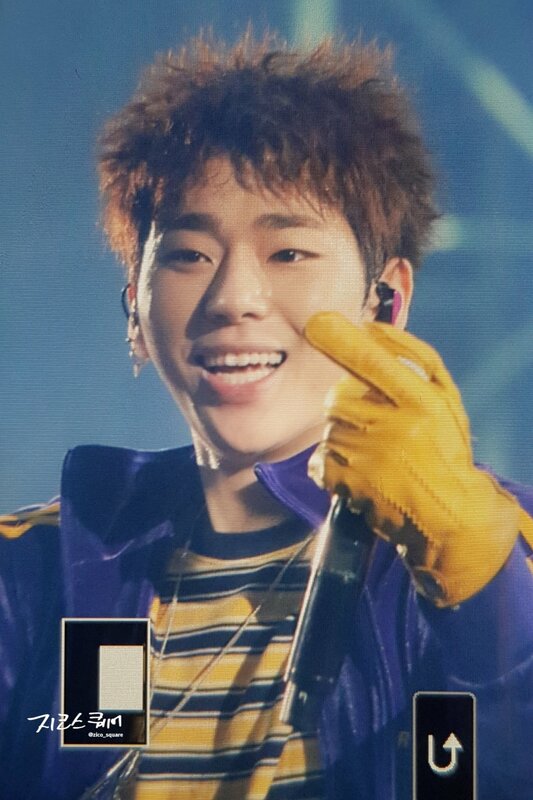 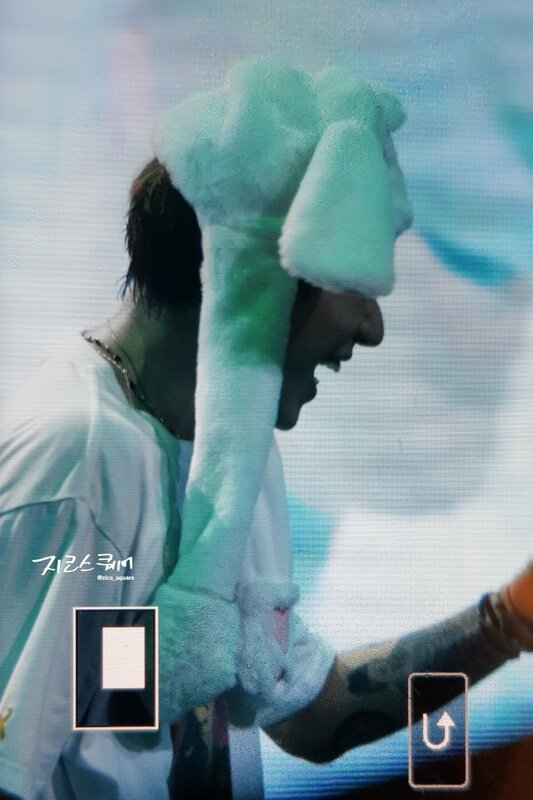 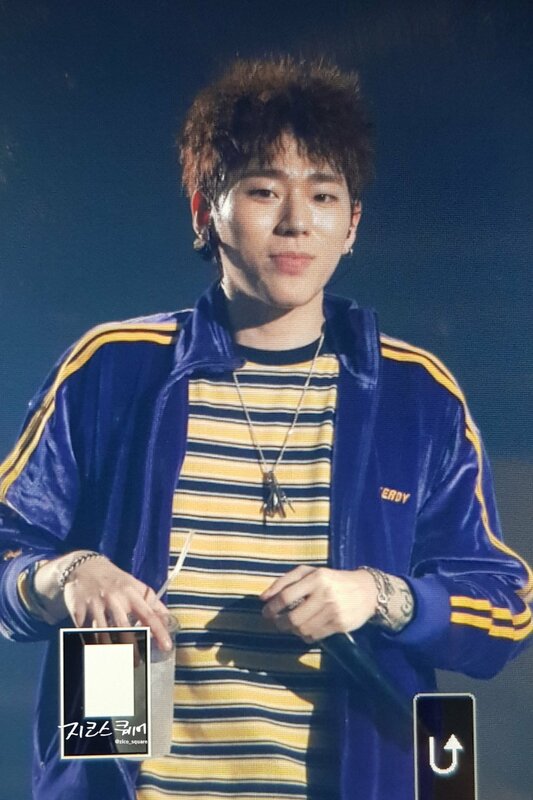 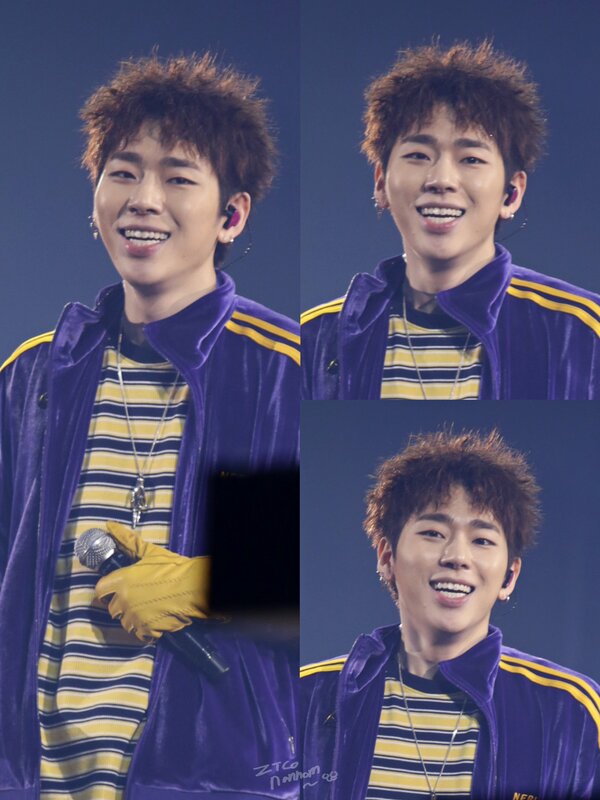 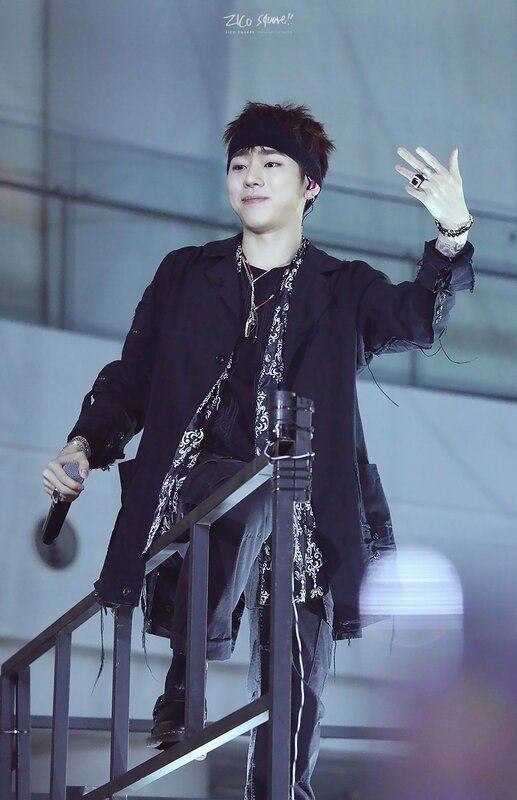 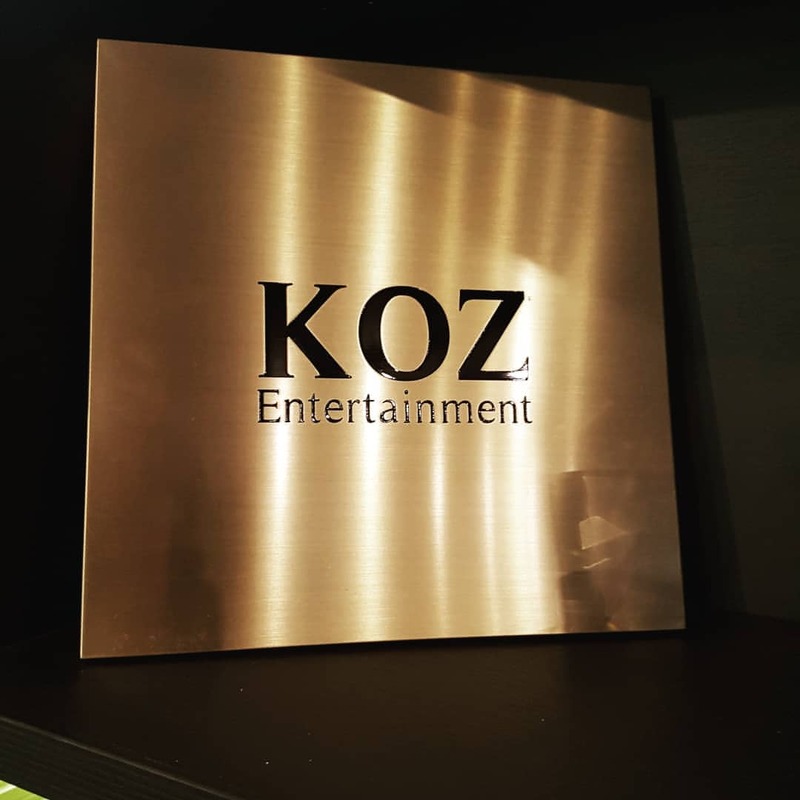 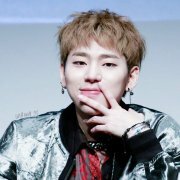 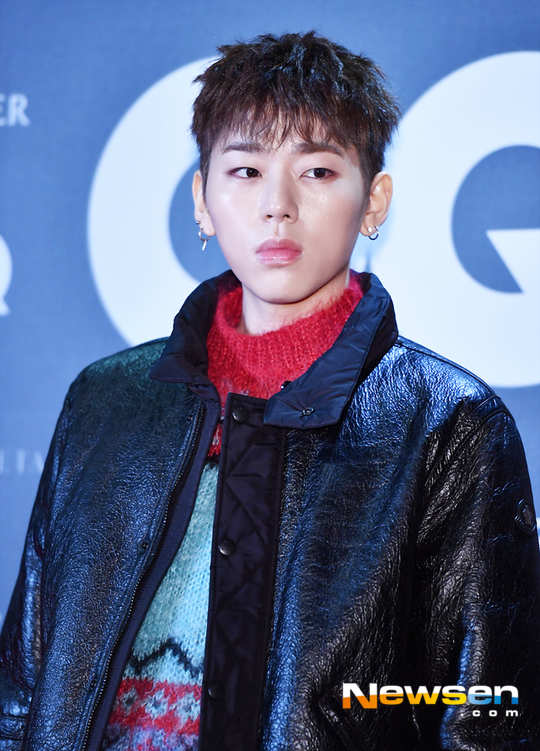 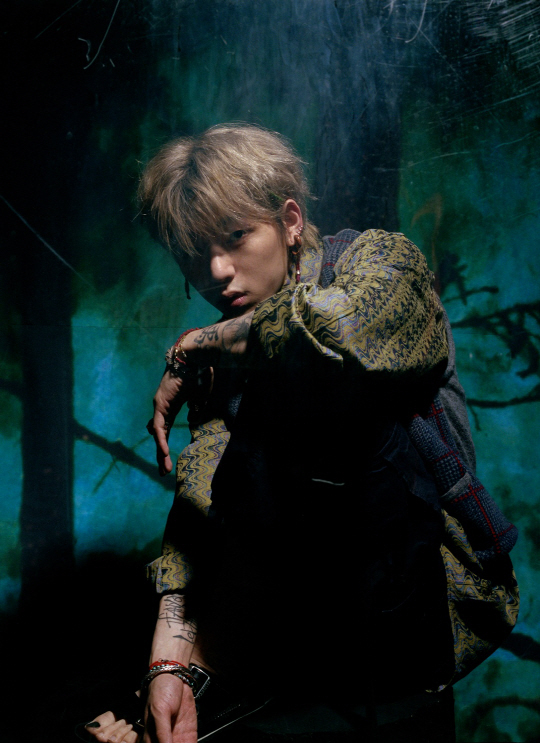 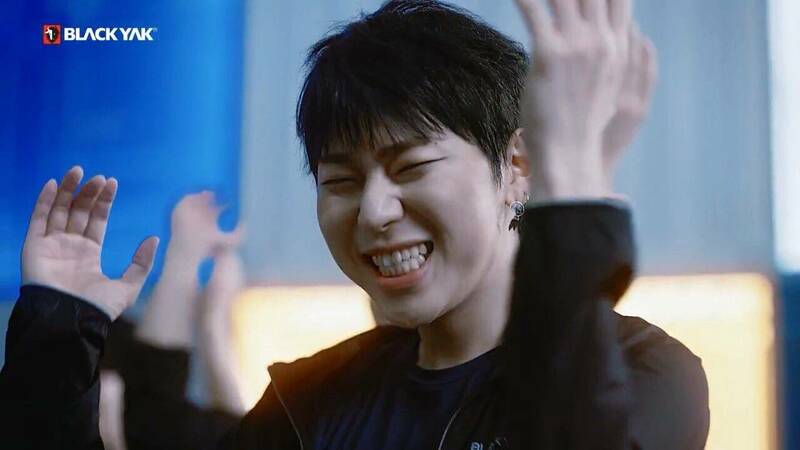 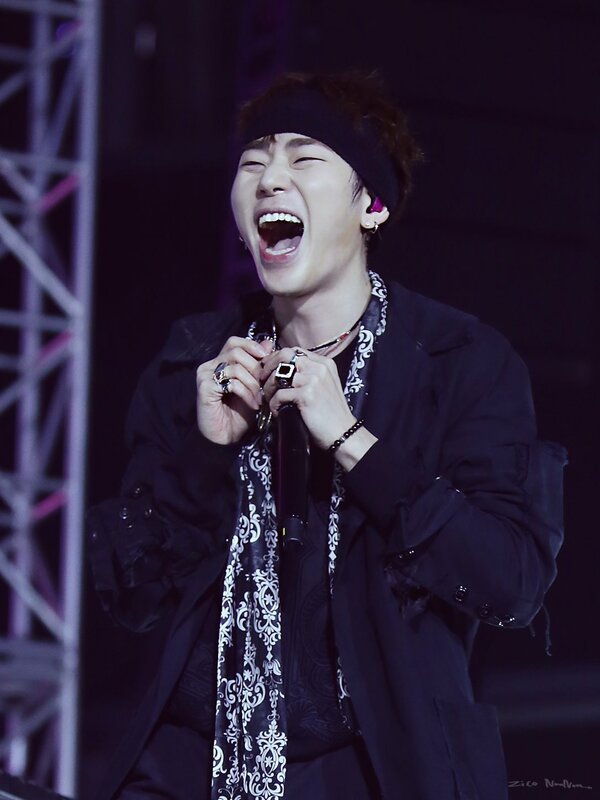 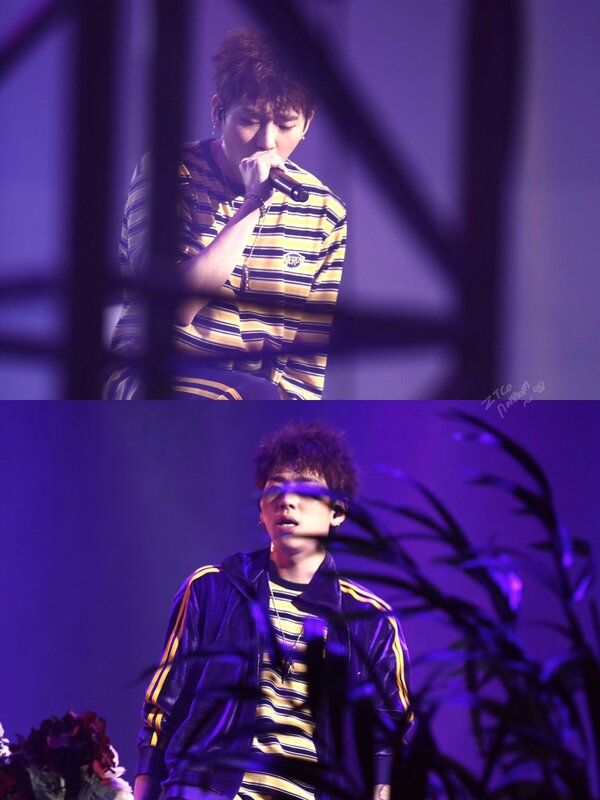 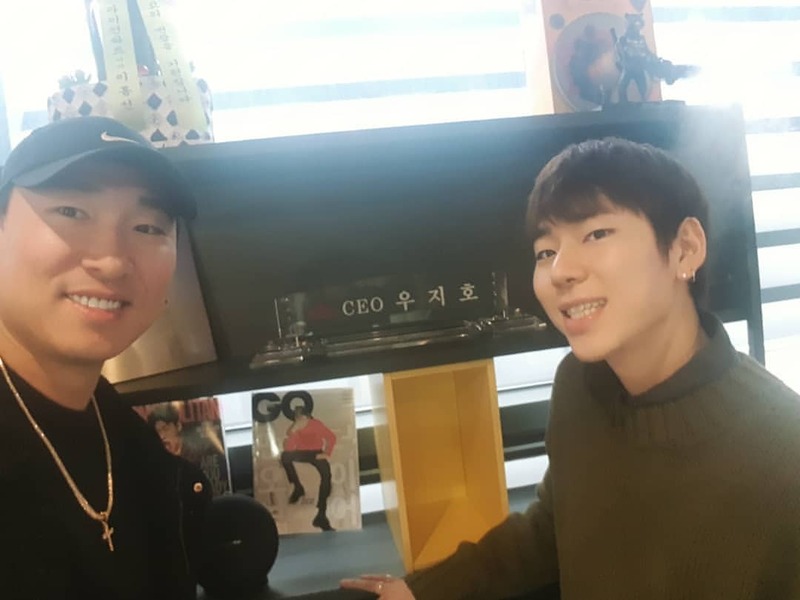 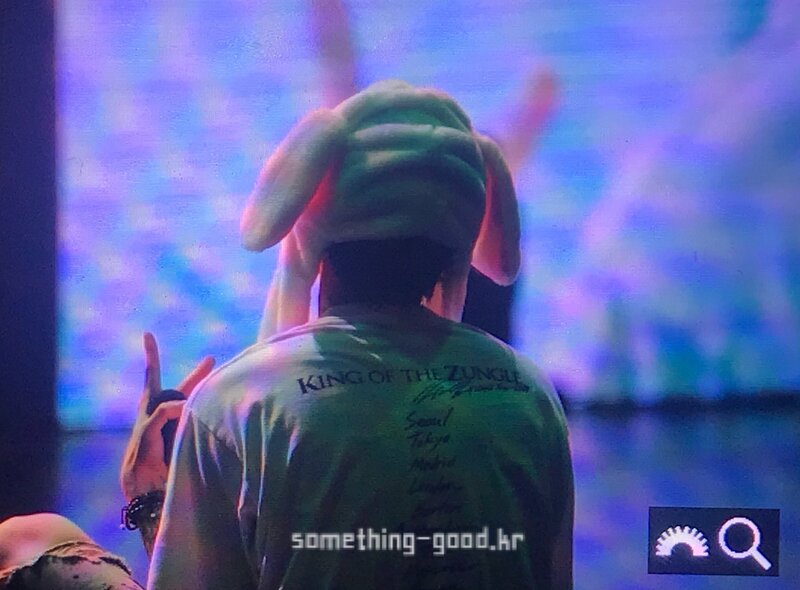 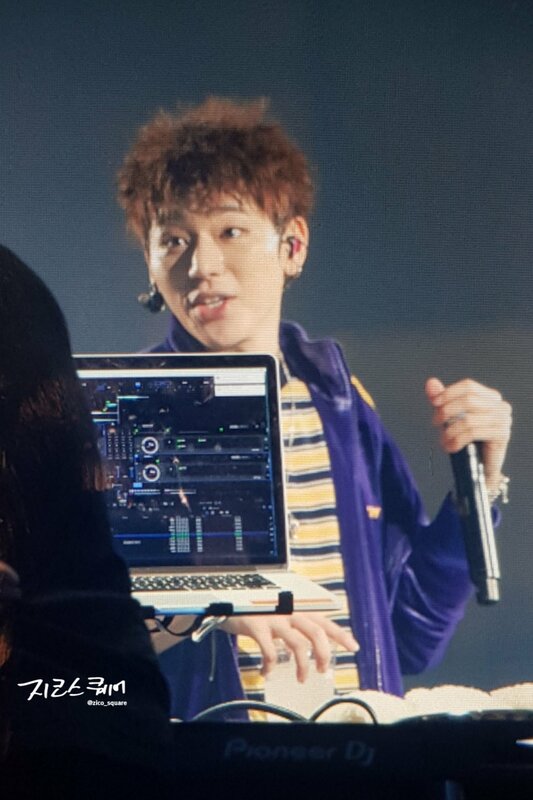 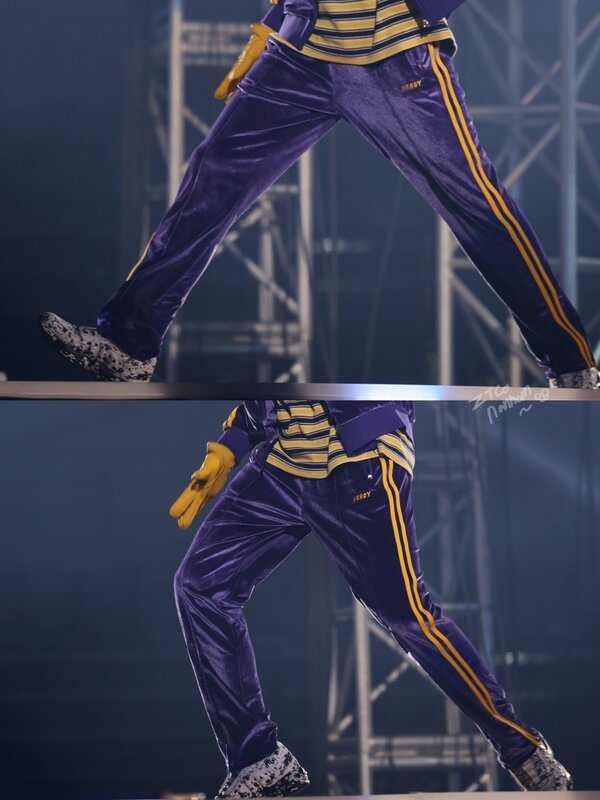 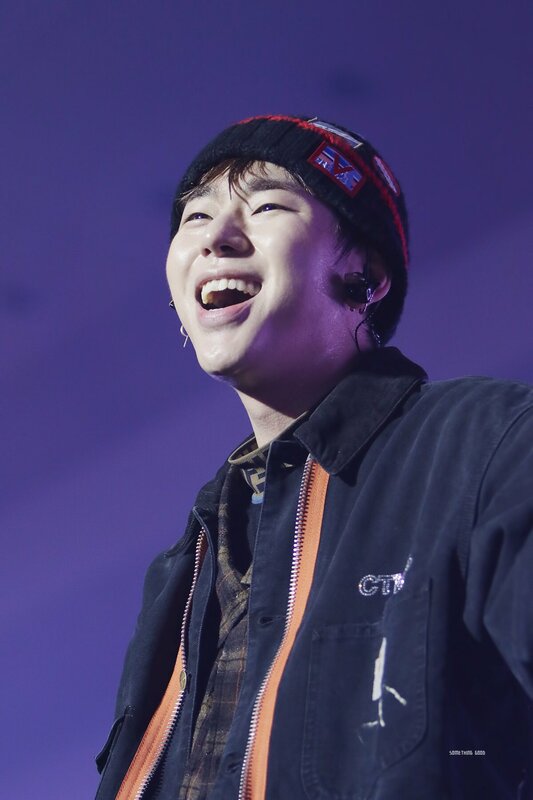 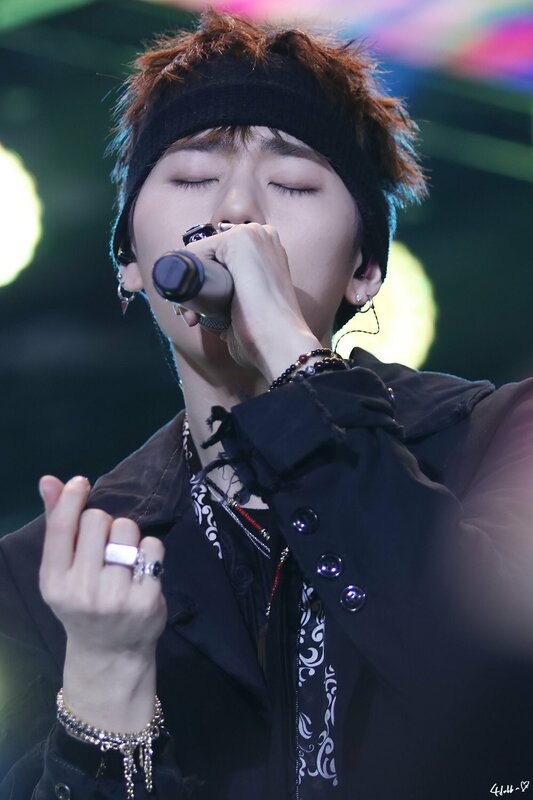 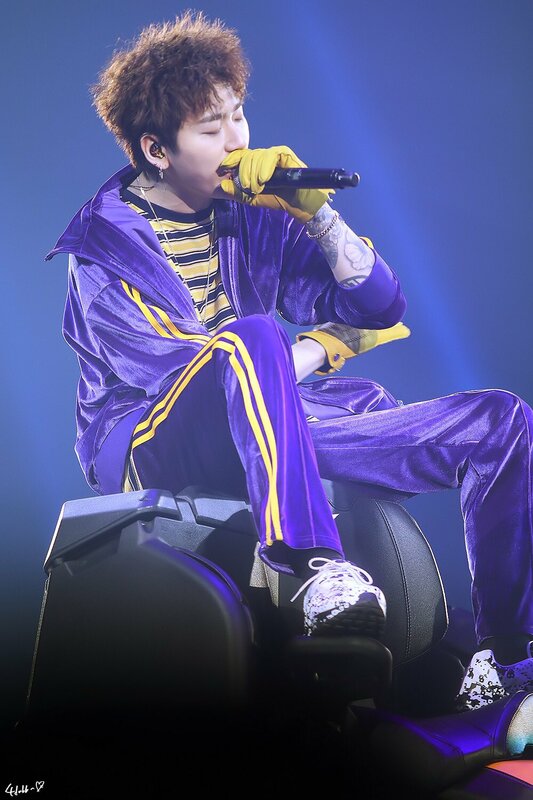 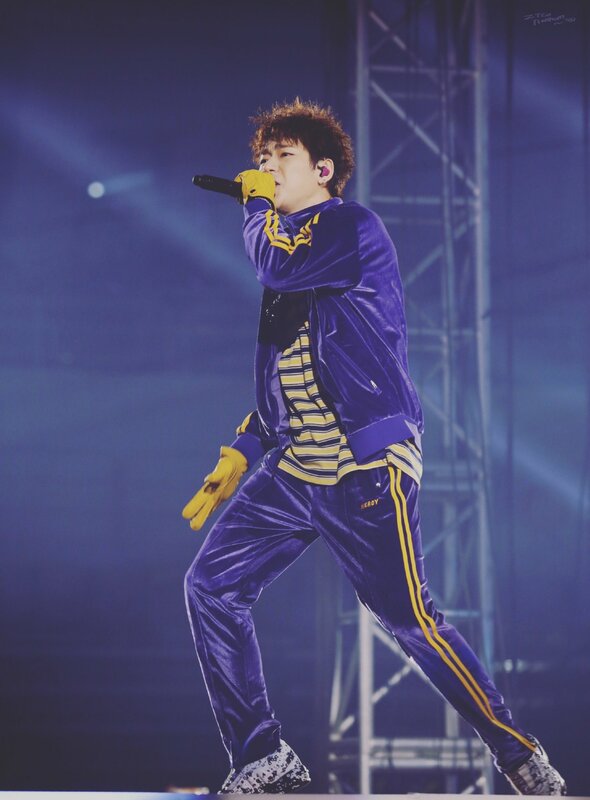 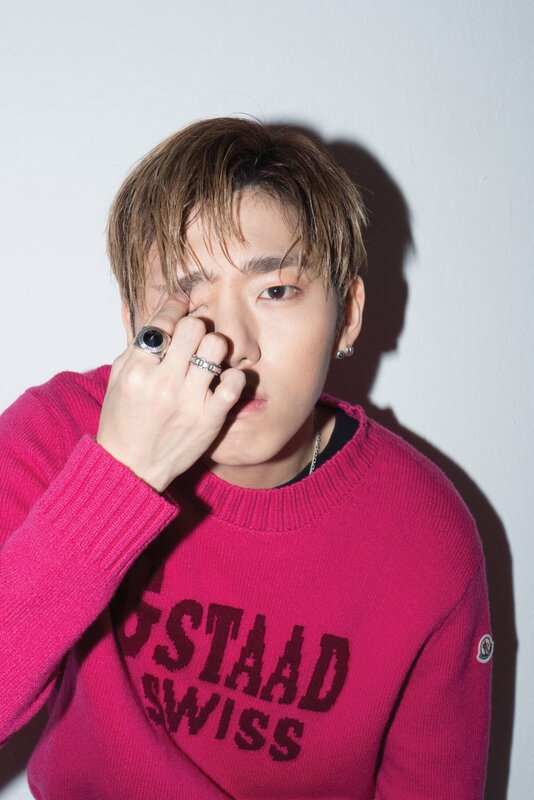 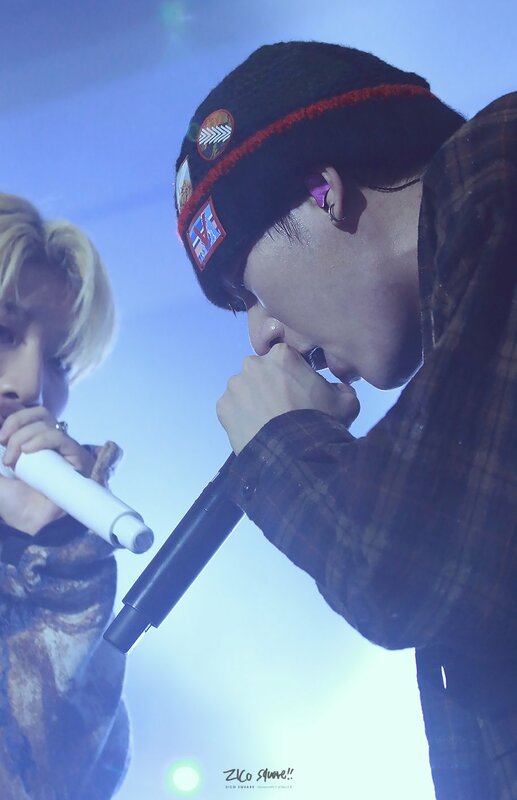 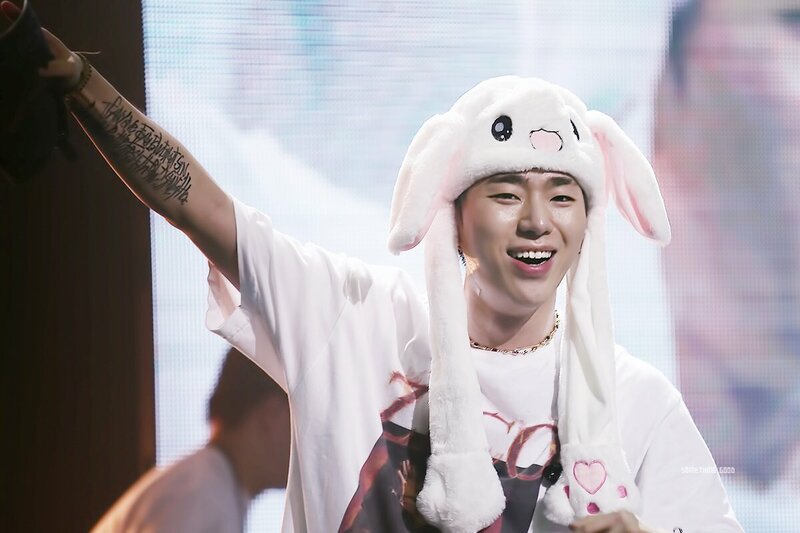 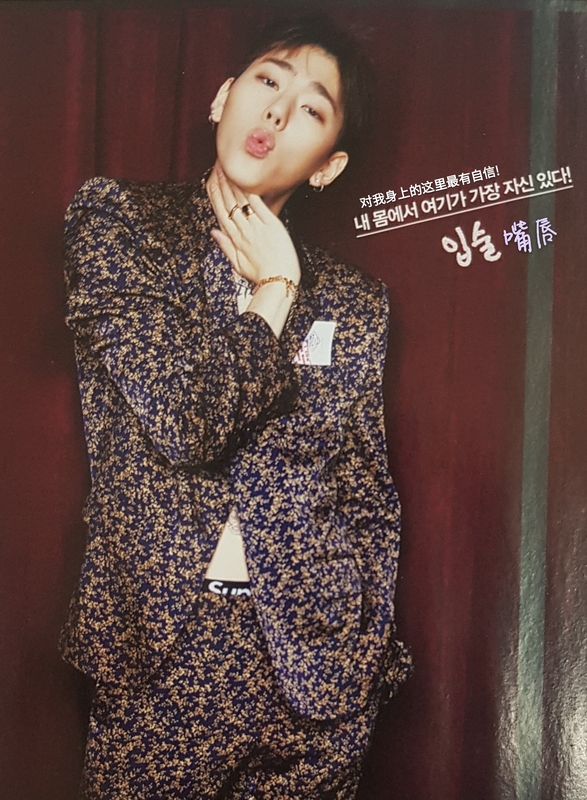 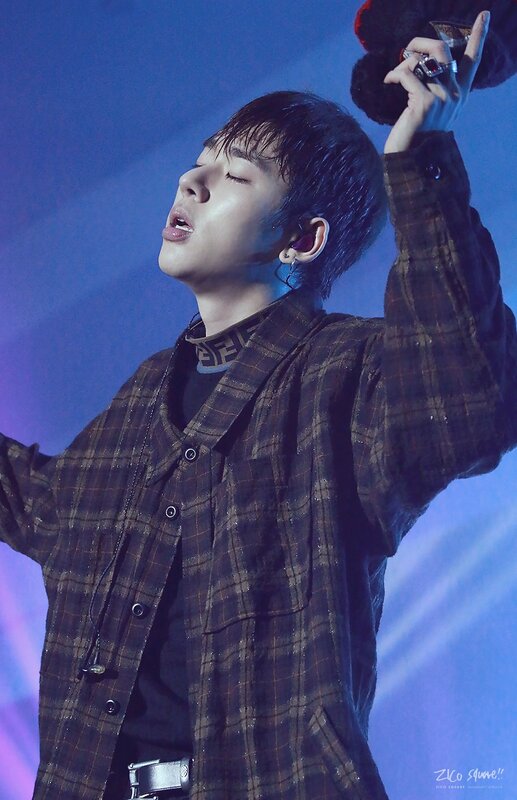 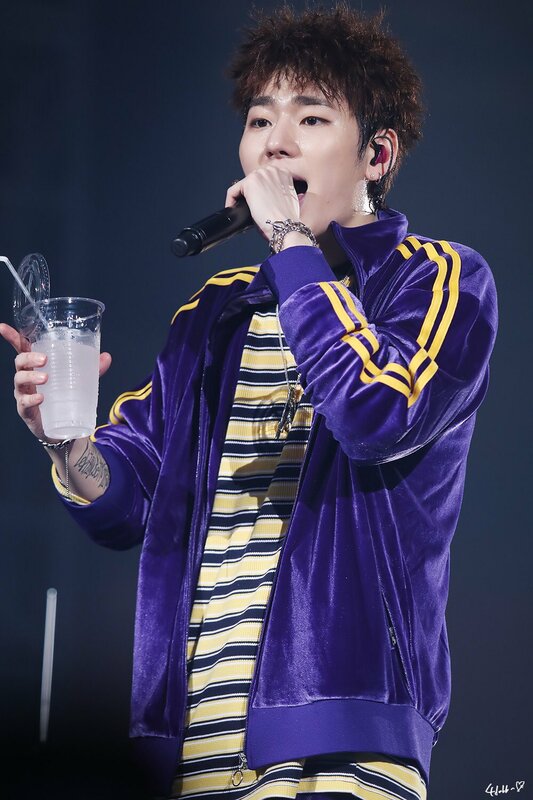 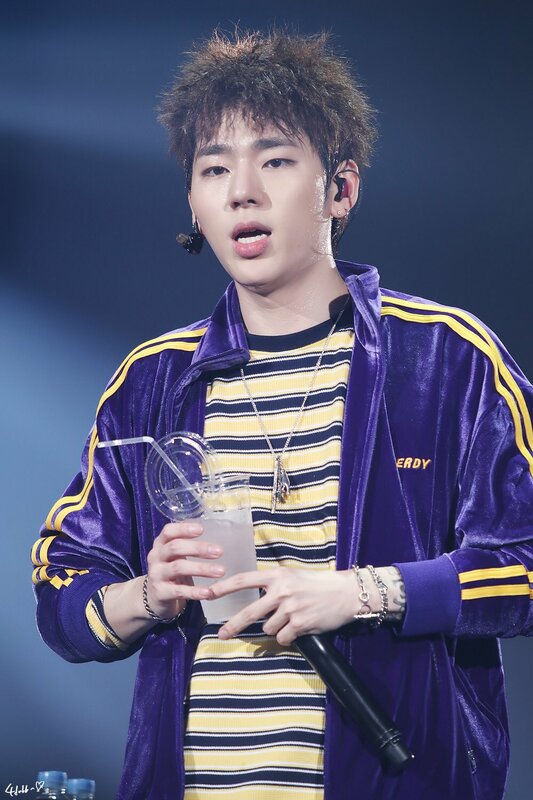 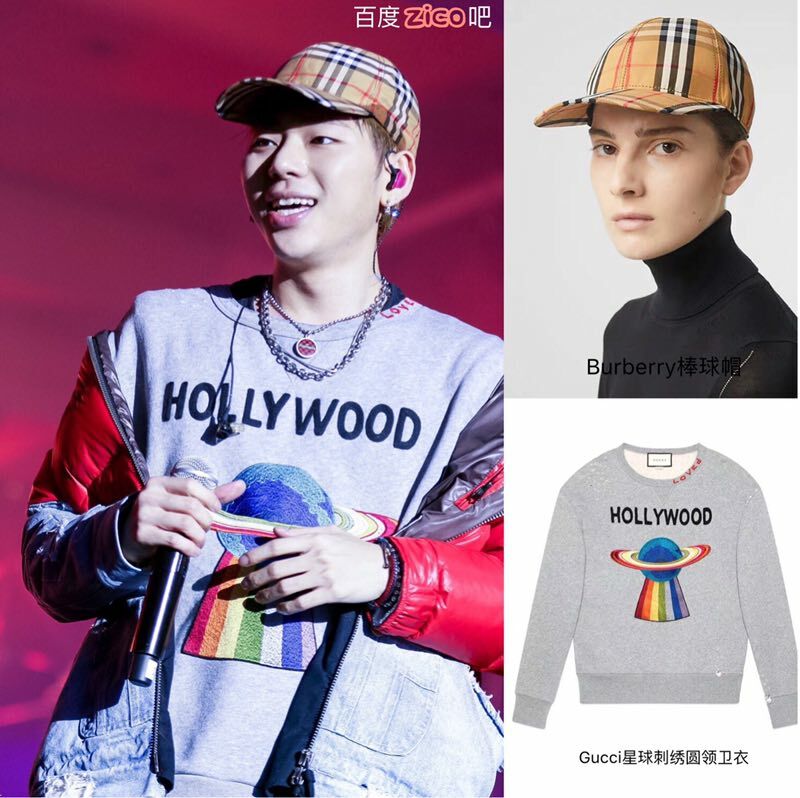 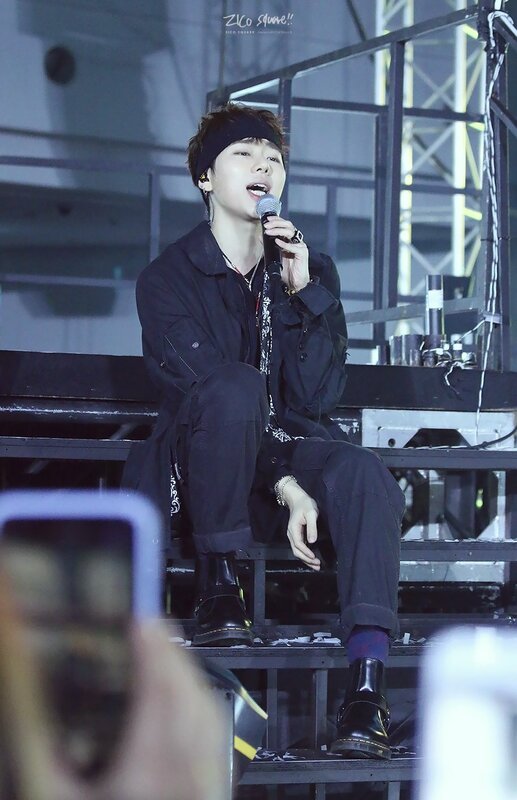 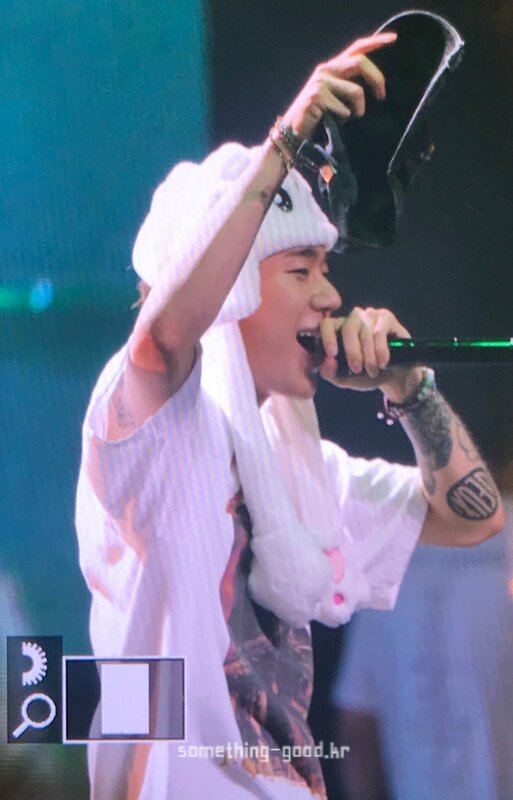 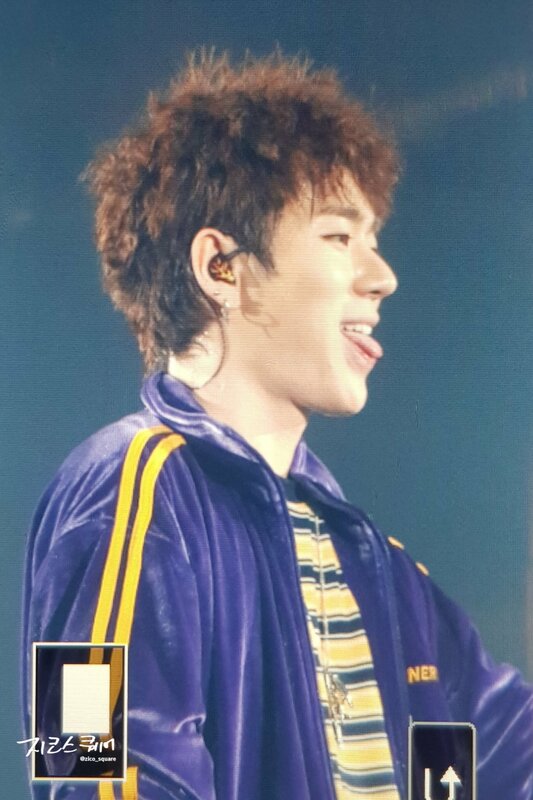 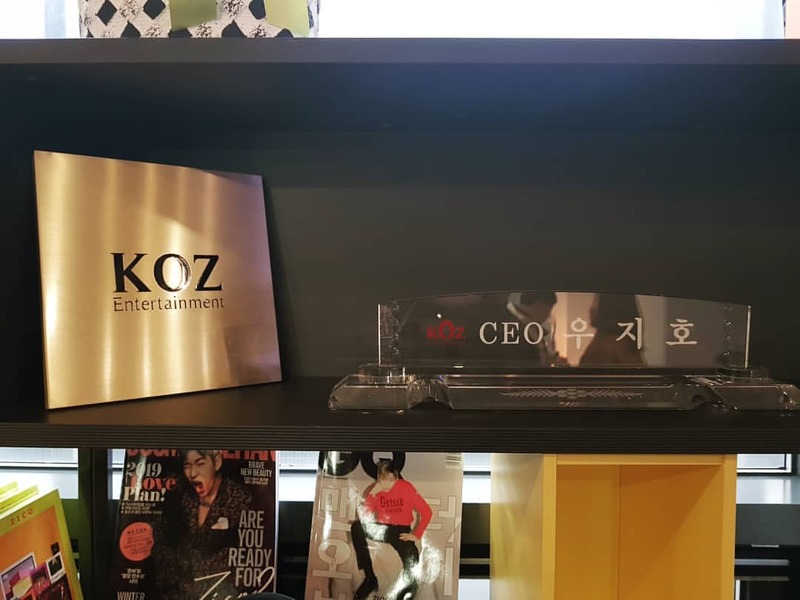 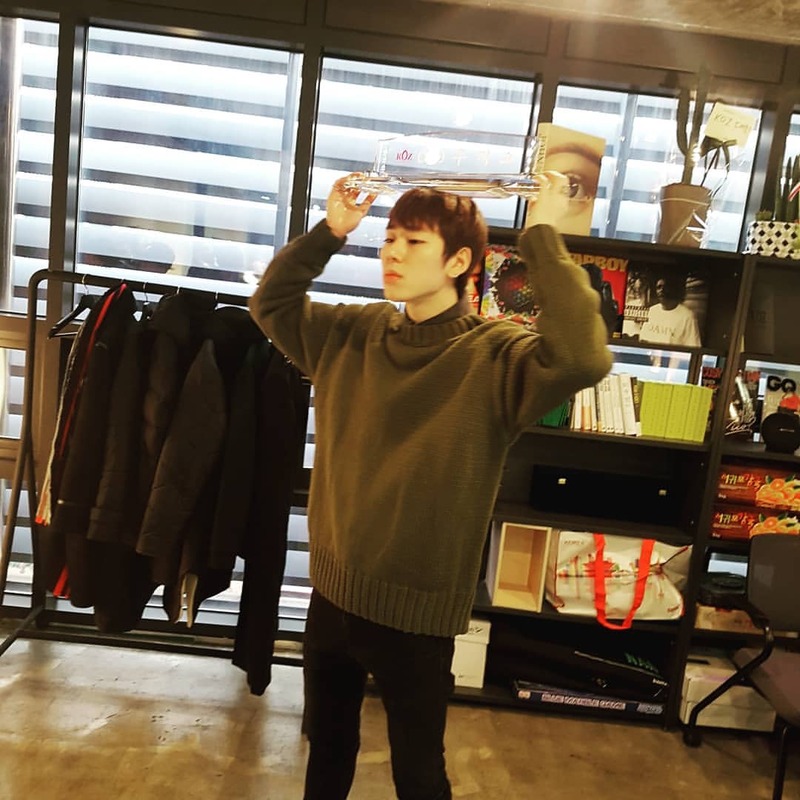 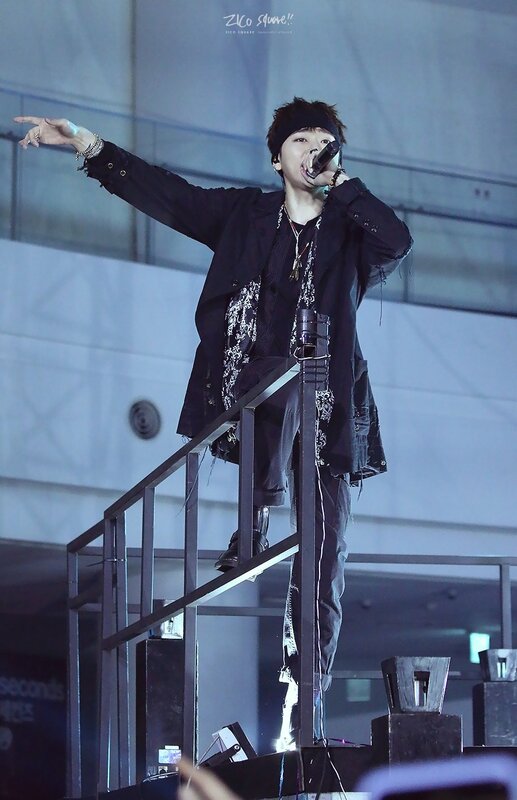 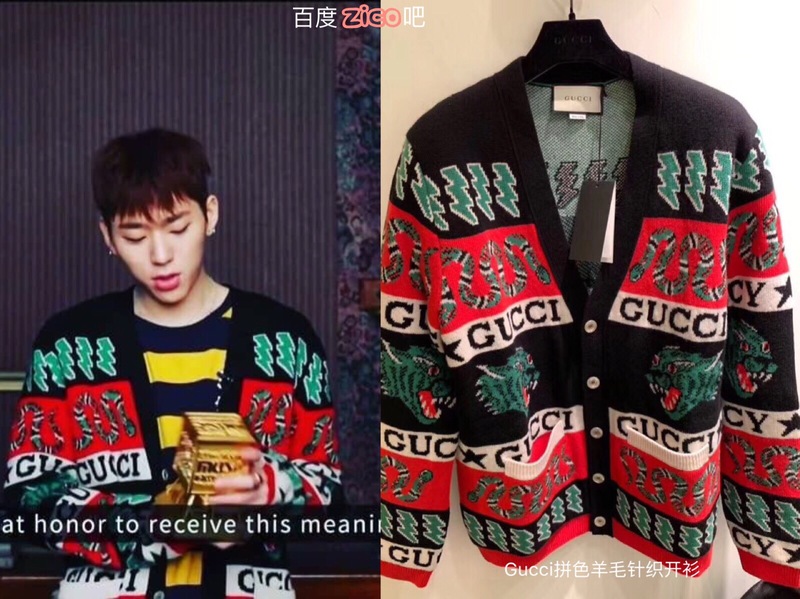 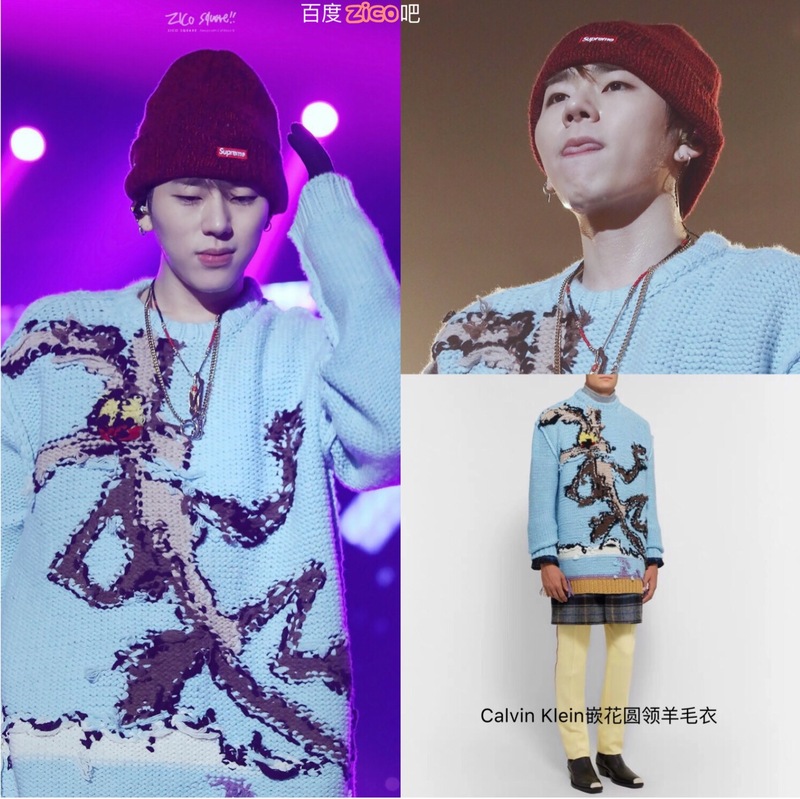 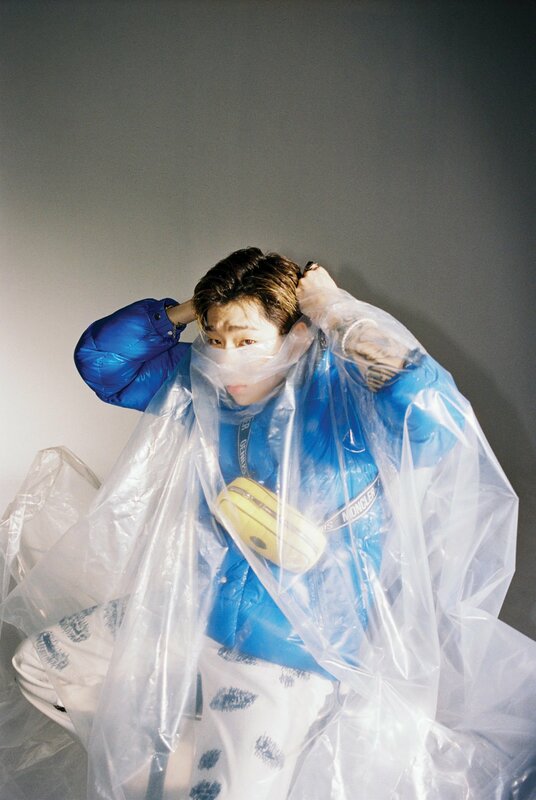 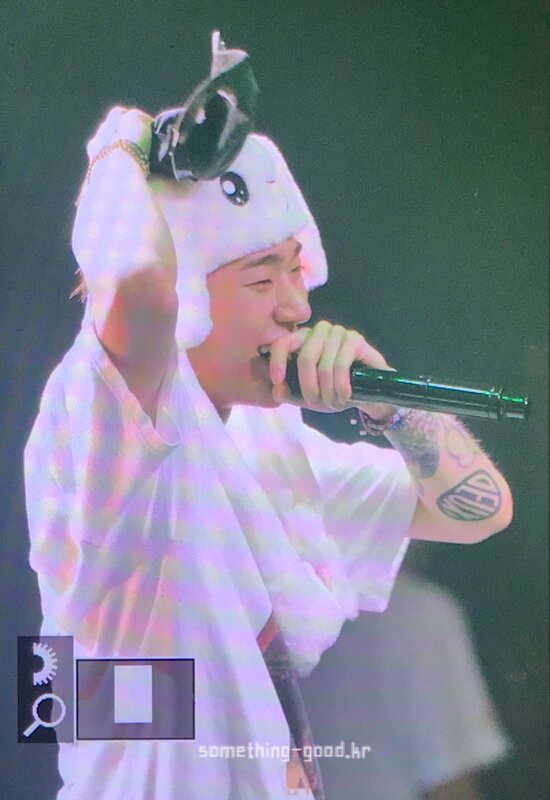 " This year gon' be different I set my intentions "
禹智皓#ZICO# 190112 禹社长滴KOZ成立辽 可喜可贺!!!! 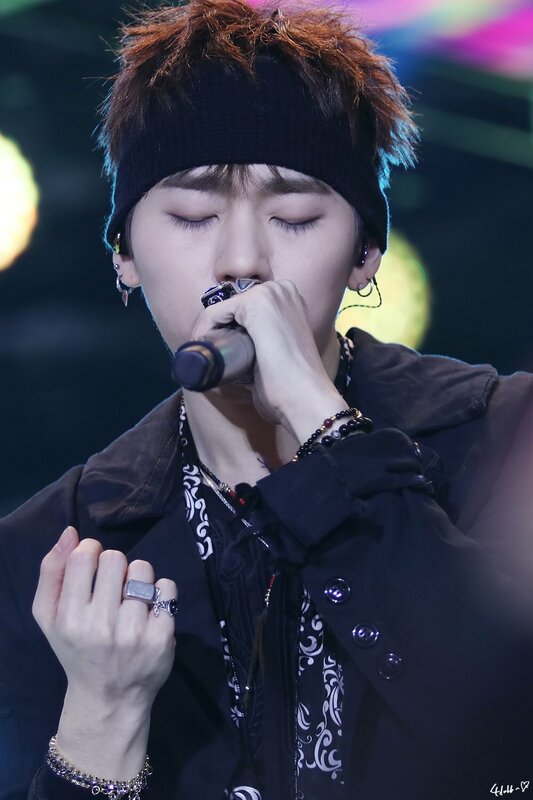 今天FXCD全员去了 以前培养小智的rhymer哥去了 不蜡笔和声的第八个成员桂范洙哥哥也去了 bbt伴舞哥哥们也去了 一起合作的乐队哥哥们也去辽!!! 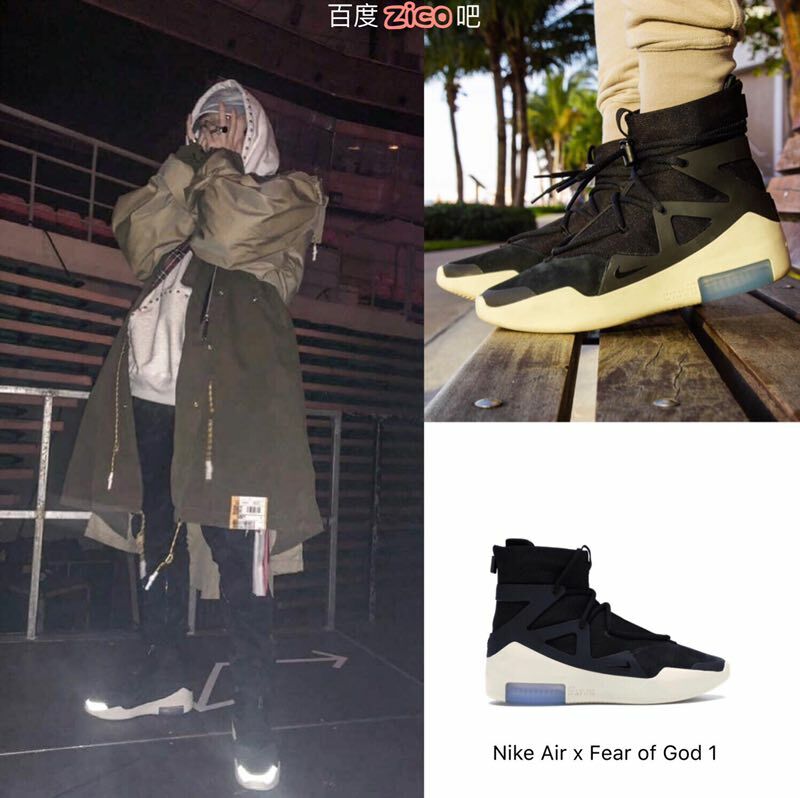 禹社长一定很开心😭😭 人生的第二个开始 带着所有朋友和迷妹的祝愿 禹总冲鸭!!!!!! 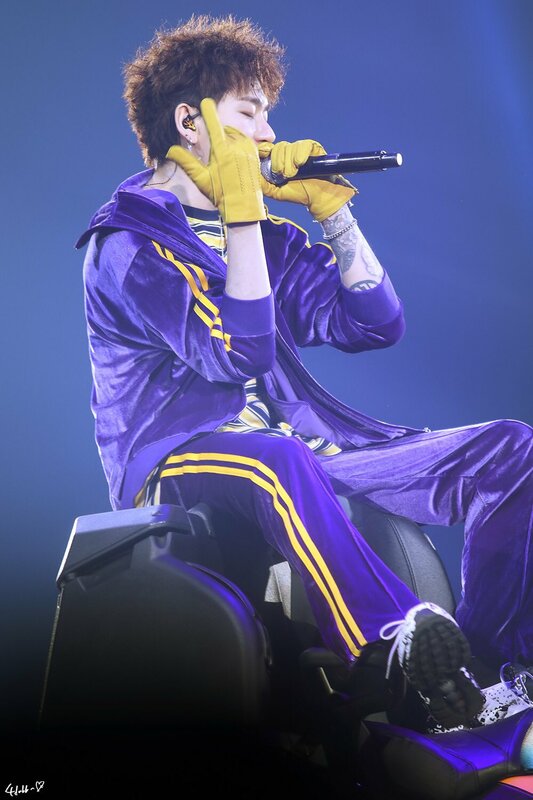 What you clapping for..., I ain't done yet.